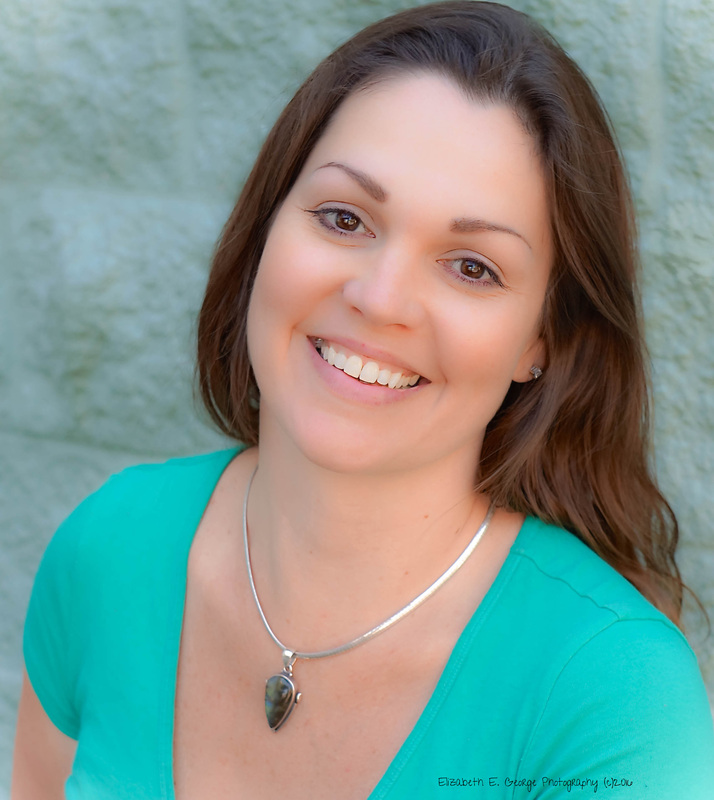 Melissa M. Ganey, BA LMT, MA 58603, a graduate of the Core Institute for Massage Therapy and Bodywork in Tallahassee specializing in Swedish relaxation massage, TMJ disorder, advanced practitioner in both sports and medical massage as well as myofacial release. She has worked with the FSU Woman's Soccer Team, FSU Woman's tennis team, FSU Woman's Basketball team and is a member of the American Massage Therapy Association (AMTA). She is a native of Tallahassee and a graduate of Florida State University.